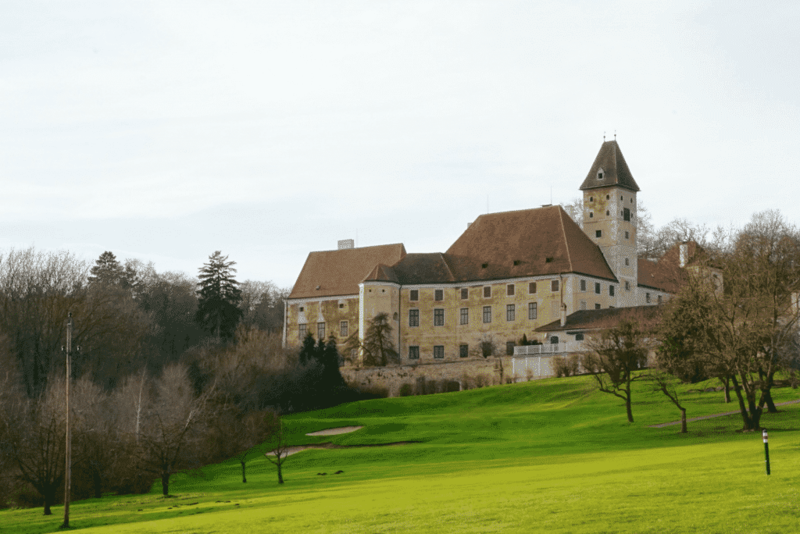 Just a quick update as I have been pretty quiet, I have now left Germany and arrived in Austria … And as the post title says, yea I stayed in a freakin castle!! – a bucket list type thing for me and one of the experiences that just highlights why I love travel so much! 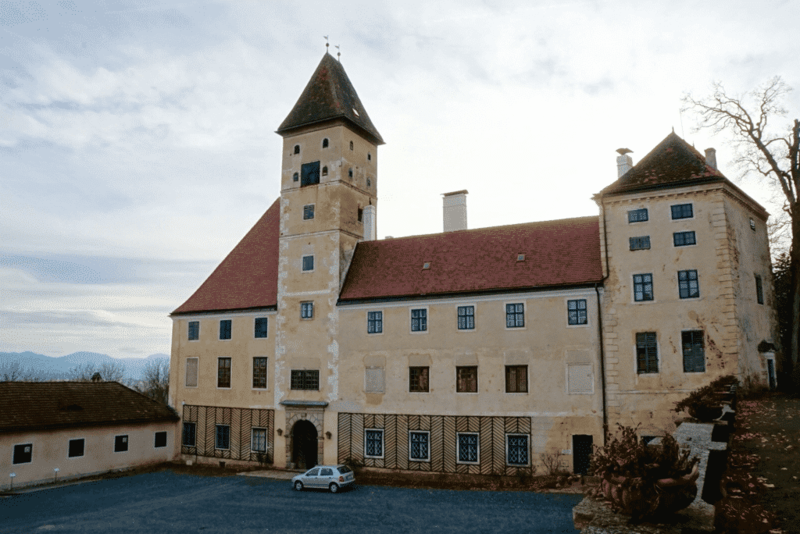 I mean come on … How would not want to sleep in a castle in Austria! But before you read further, please note – To do this, you might need to first make friends with someone who owns a castle in Austria…. 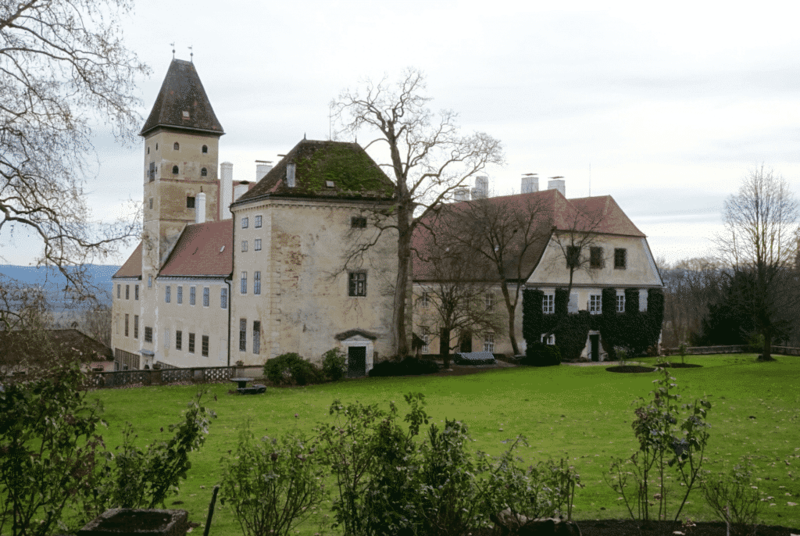 Yup, I really did sleep in a castle in Austria … Let me just pick my jaw up off the ground! I won’t go into too much detail as I stayed here through a personal friend (a ‘prince’ I met while living abroad) whose family owns the castle estate and I’m sure he would rather have his privacy respected but I just had to share it as it is just completely unknown to me… The wee little kiwi from New Zealand where we have absolutely nothing like this!! All that this has in common with NZ is that we have gardens …. I have known this friend from when I lived in Vienna two years ago and he is one of the coolest people I have ever meet. During my quick visit to Vienna, he invited me and another friend to come to the countryside for a party and then to stay at his house up the road… I always knew about his ‘imperial’ roots but never really have much thought to it but when we arrived – WOW! I am a little embarrassed to say I went fully tourist fangirl and took photos of everything!! 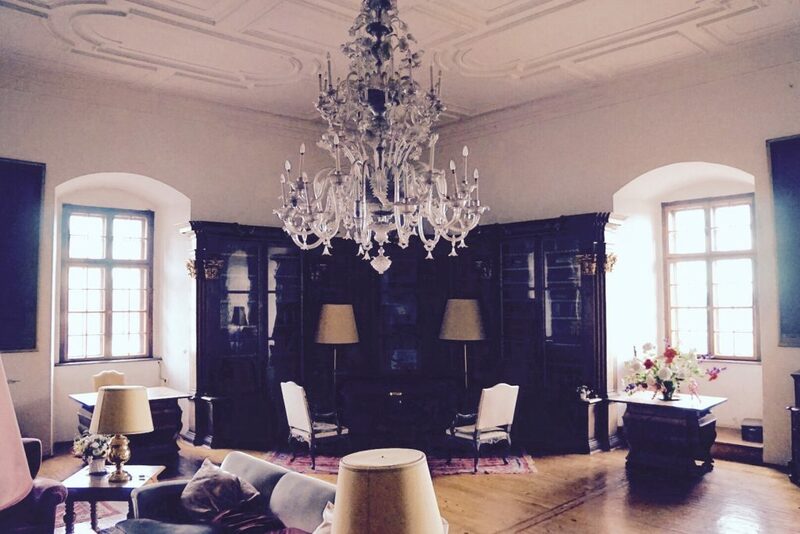 But I mean come how, how often do you get to sleep in a castle in Austria. It really is hard to do the castle justice in one photo as there are so many different sections but for your imagination, it is even compete with a clock tower and its own chapel!! 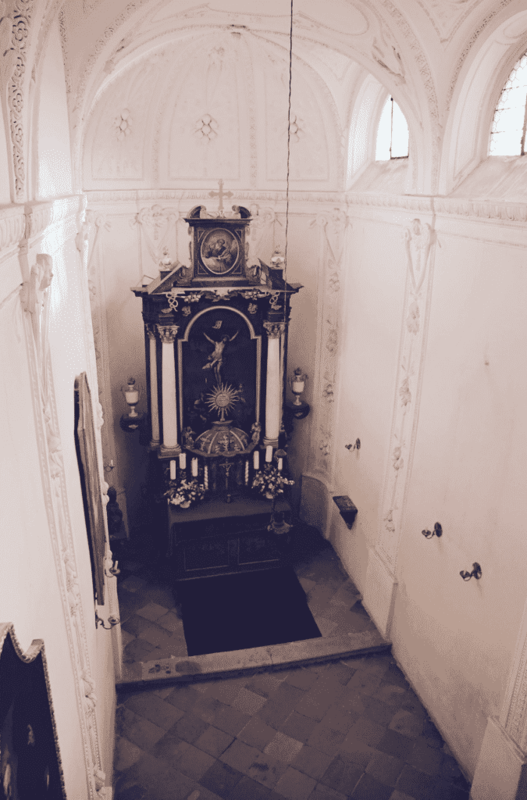 Seriously its own chapel…Who said you need to get out of your PJ’s to gain forgiveness! The party was fantastic and really was a window into another society I could never have imagined being part of. Whenever I travel people are always the highlight and experiences like this just really brought it home to me. Yes, you can visit Austria (and you should!!) and see the museums, old castles and some of the most beautiful churches in Europe but you really get to know a place when a local takes you in and shows you their life and family. I think this is when you really go from liking to loving a country and it is truly something special! 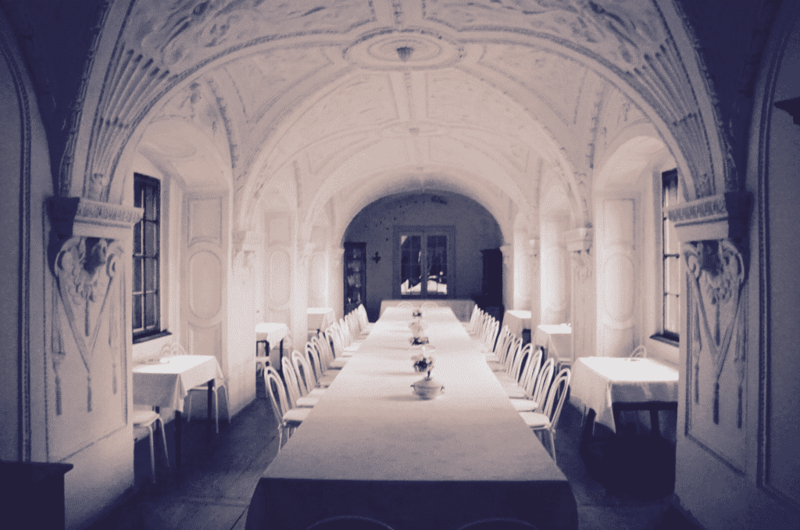 Next step … Get invited to a royal banquet! Seriously WOW! I was sure I wouldn’t make it through the night but in the morning we really go to explore and while I didn’t even see half the space it was exactly like a museum that no one has access to… They are very private people and I feel so honored to be allowed to see this side of their life. While I think a castle is not for me I will always be so grateful for being taken in and given the ‘royal’ treatment, and of course, for an experience, I will never forget! Much like visiting the royal resort town of Japan, the castles of Copenhagen or majestic Shar’s properties in Tehran. I guess I am just a sucker for some royal pomp and grandeur. When you travel it can be difficult, and this will sound a bit clichéd, but always make an effort to get to know the real locals. 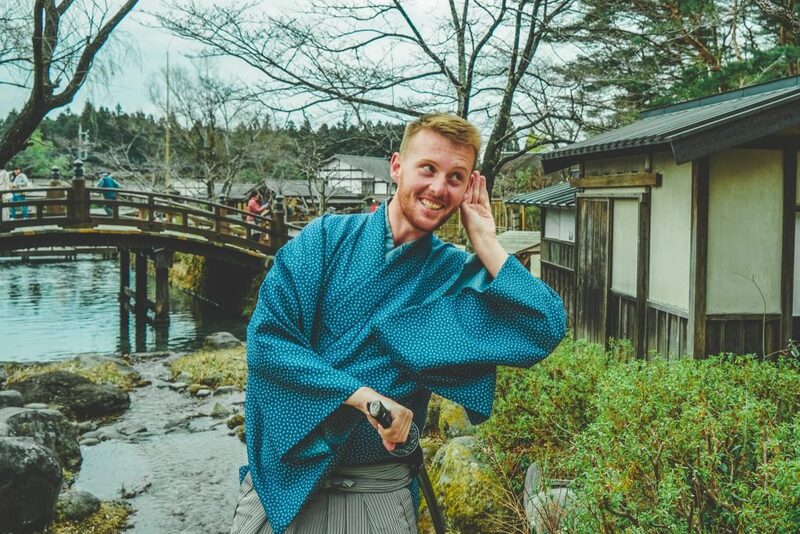 Don’t force it but if it happens you will have some of the most unique and rewarding travel experiences of your life – I promise! Or alternatively, make friends in your own country and then go visit them in theirs! This is what I love to do and have made some friends for life this way… Nothing solidifies a friendship like racking up the carbon miles and the globe to visit someone’s small unknown town to stay and learn about their life! So give it a go, who knows you may even find yourself surviving a night in a castle too! !